Mr. Mc Gibblets is a funny character of the television series ‘League’. 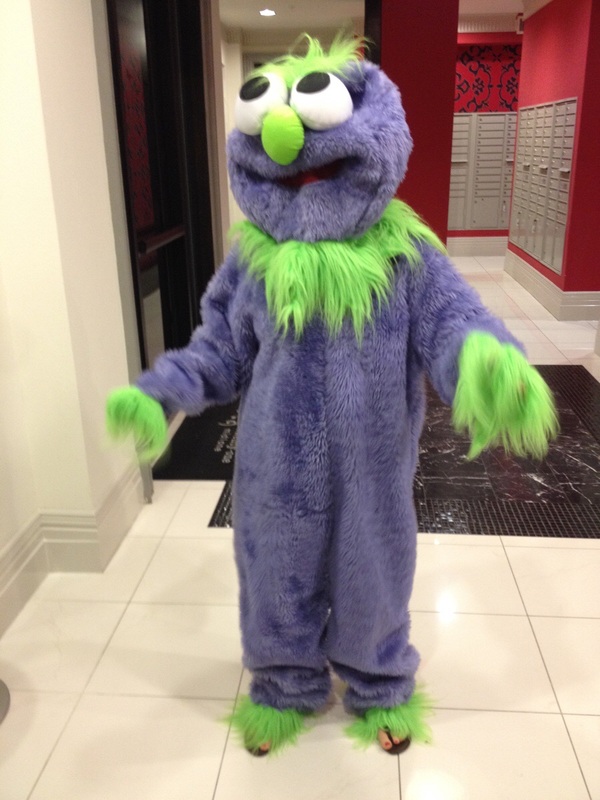 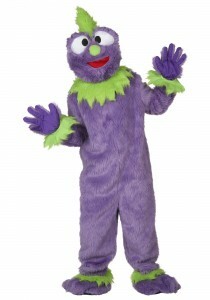 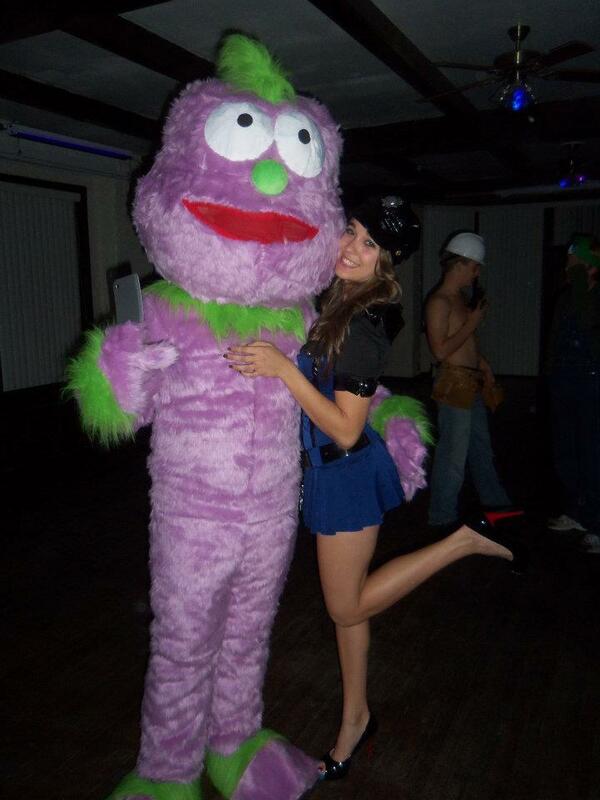 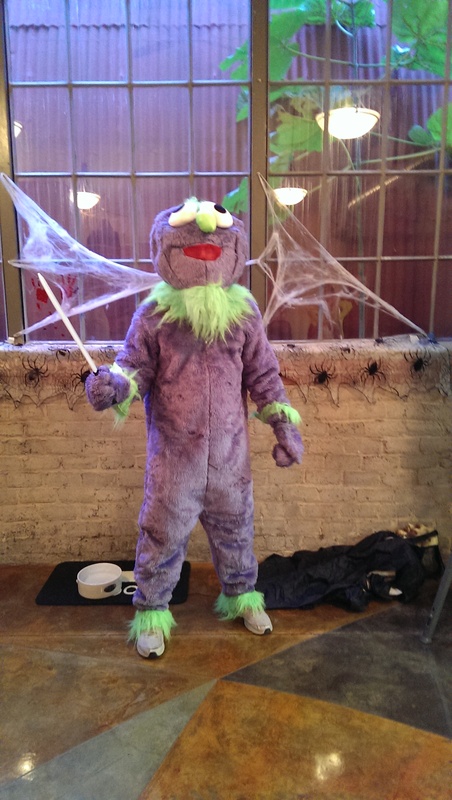 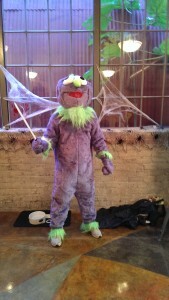 The purpled color jumpsuit, having lime green tufts on the sleeves and legs with big white popping eyes and a green nose sculpted on it is an ideal outfit choice for playing mascot in birthday parties and Halloween. 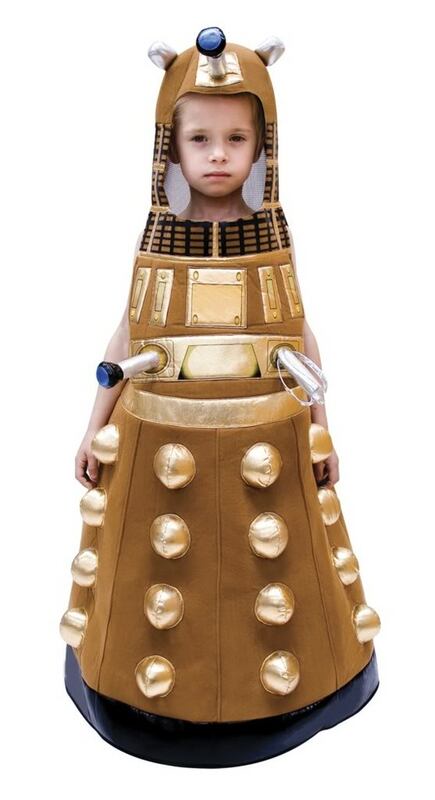 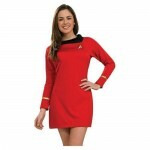 Take a pose wearing the costume with the kids or with your crush. 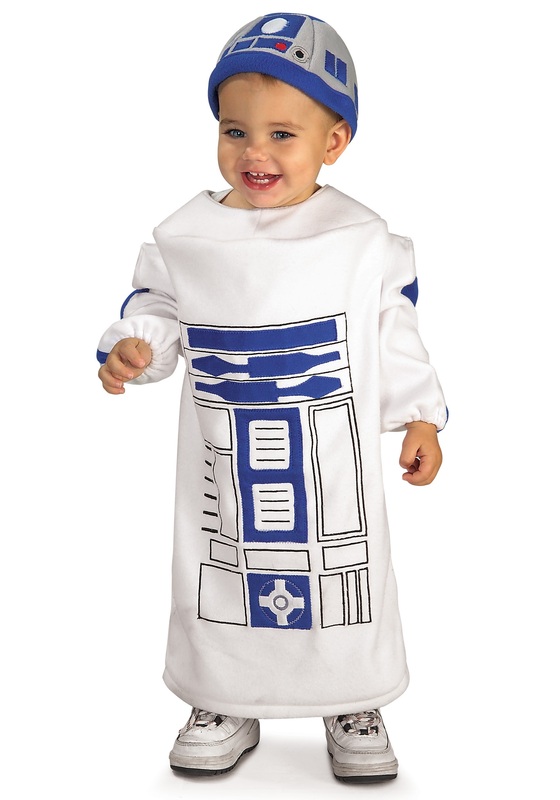 It will be a memory worth cherishing.